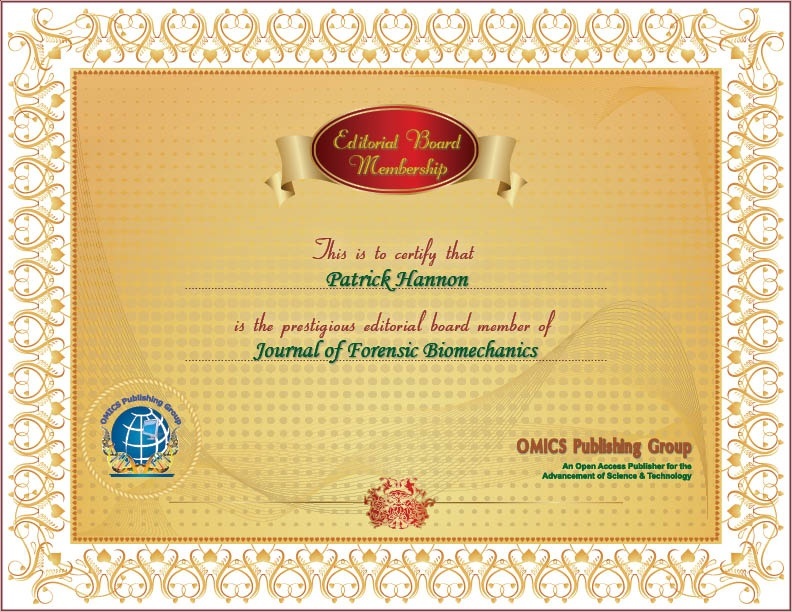 Hannon Biomechanics Analysis is a Phoenix area based Arizona Corporation, providing consulting services and expert witness testimony in injury biomechanics, forensic pathology, human factors and mechanical/materials engineering. Our new (2018) satellite office is in Las Vegas. Our experience includes 30 years of service to the legal community. 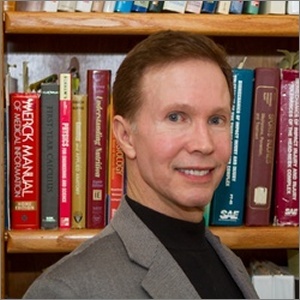 Dr. Hannon has an academic background with some 36 years of teaching/research experience in biomechanics, neurosciences and forensic functional anatomy including a USAF fellowship at Brooks AFB in San Antonio. His associates provide strong doctoral level expertise in adult and pediatric forensic pathology (MDs), forensic anthropology, human factors and mechanical engineering/materials failure analysis. Our office in Las Vegas has a focus on accidents that involve serious personal injury/wrongful death with functional anatomy and biomechanical issues. Principally, we are asked to determine the human motions/actions that may have occurred prior to or during an accident to determine liability and to determine injury biomechanics causation. 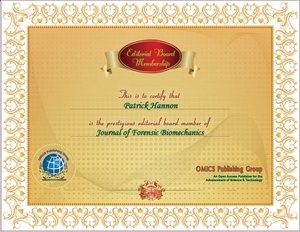 Many times when the extent of injury is one concern, we are asked to do a forensic "Injury Biomechanics Analysis". About 50% of our work involves accidents other than motor vehicle collisions. Many of these non-motor vehicle accidents involve work site or casino-hotel/retail store premises, parking lots or sports/recreation settings, etc. We address a good balance of defense and plaintiff's civil litigation. We also offer medical orthopedic implant failure analysis from a biomechanics, medical and materials engineering perspective. This may include examining the orthopedic implant using the scanning electron microscope after a failed implant has been removed from the patient. Finally, about 15% of our work involves criminal cases which require a biomechanics analysis to address cases such as non-accidental injury (child abuse), spousal abuse, beatings/stabbings and shootings. In addition to the biomechanical-engineering issues our approach is usually a team approach requiring our medical associates/affiliates and sometimes our expert contacts who have ballistics and blood spatter expertise.